Travis Humphrey is a returning member of the Panther Prints staff and will be contributing this year as the sports editor. He is a senior and is looking forward to spreading his thoughts and opinions to the school through his writing during his last year. On top of writing for the Panther Prints, he is also a part-time writer for the Murphy Monitor and will be the live tweeter for the PESH Prints Twitter at most sporting events. After graduating, Travis looks to major in sports management at either Texas A&M University or the University of Georgia. 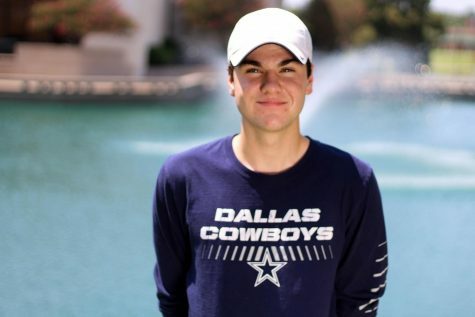 Although he doesn’t plan to pursue journalism after high school, Travis is grateful that he has been able to fulfill his dreams of being able to express his sports opinions to others.